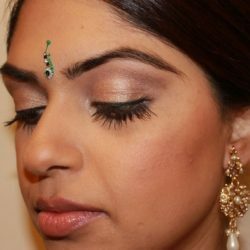 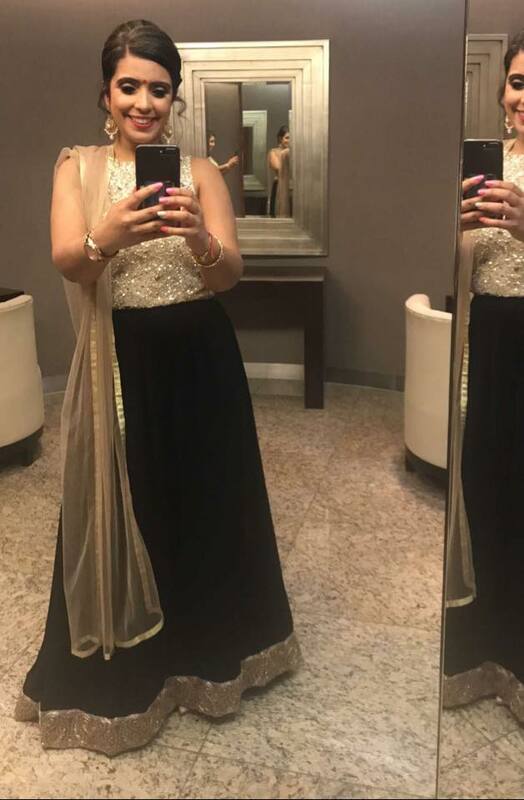 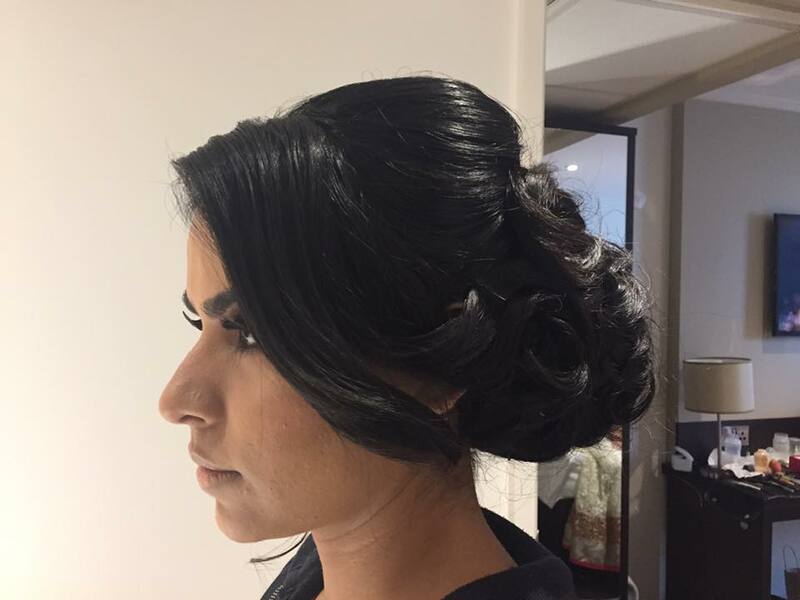 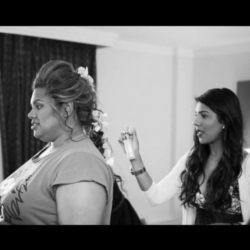 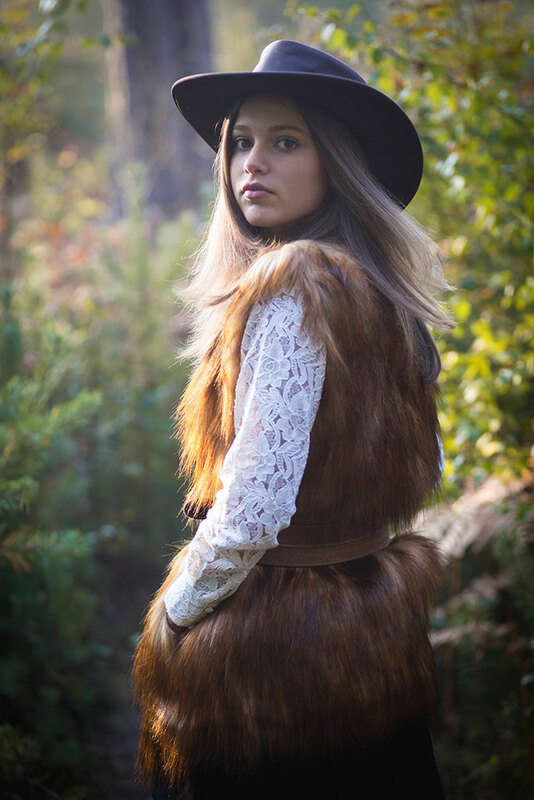 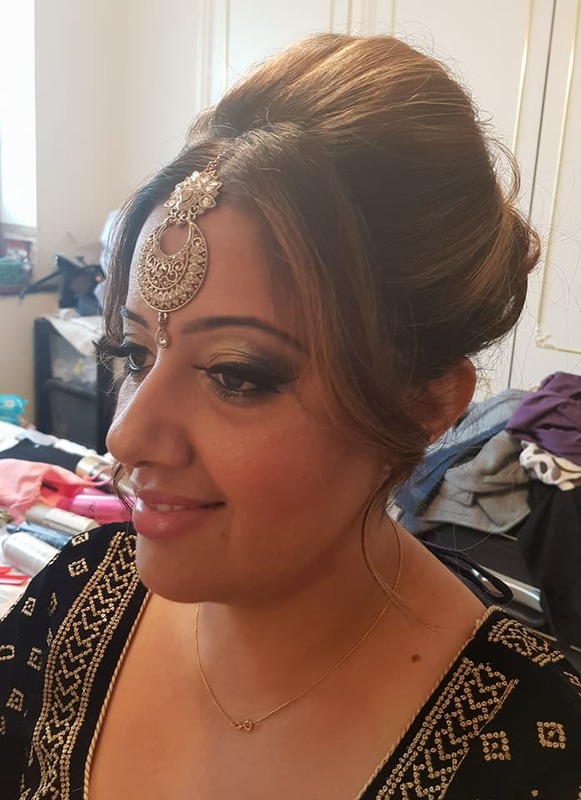 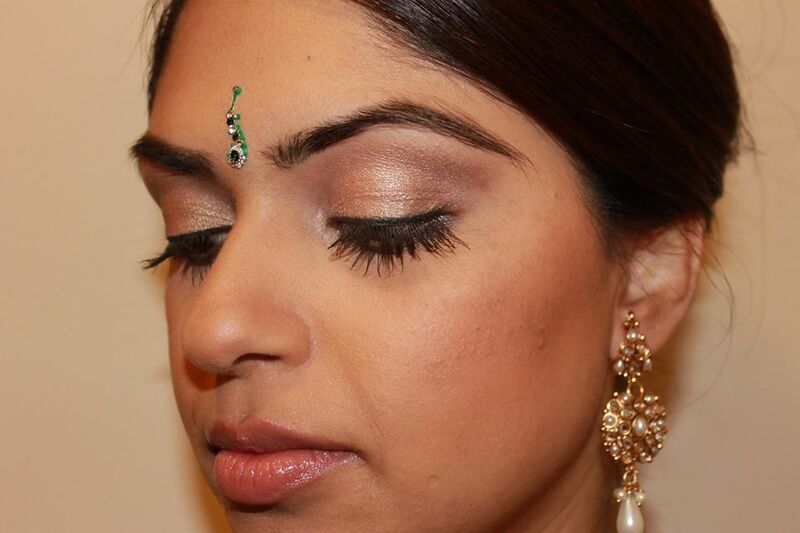 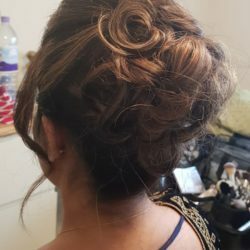 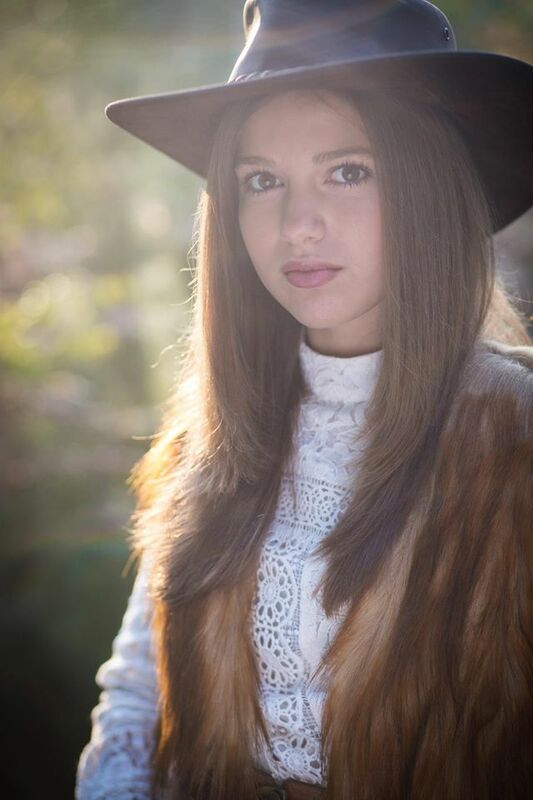 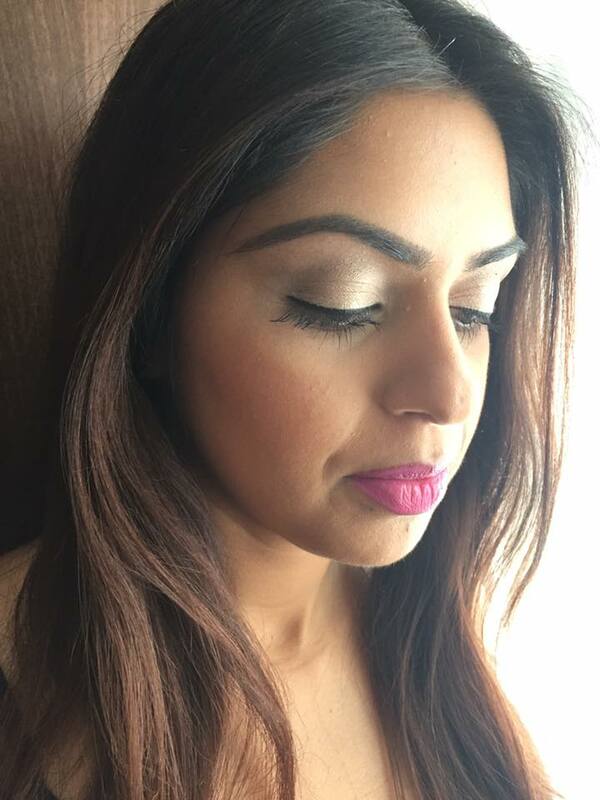 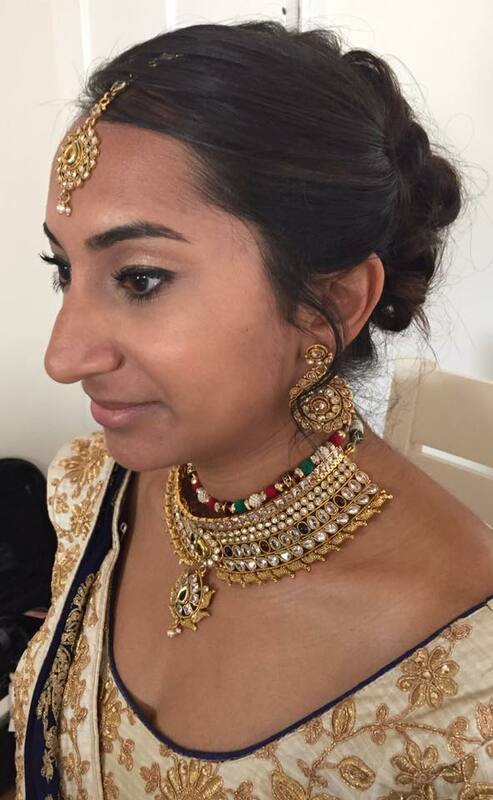 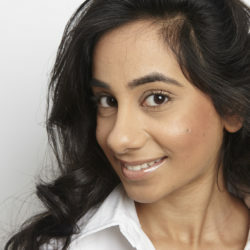 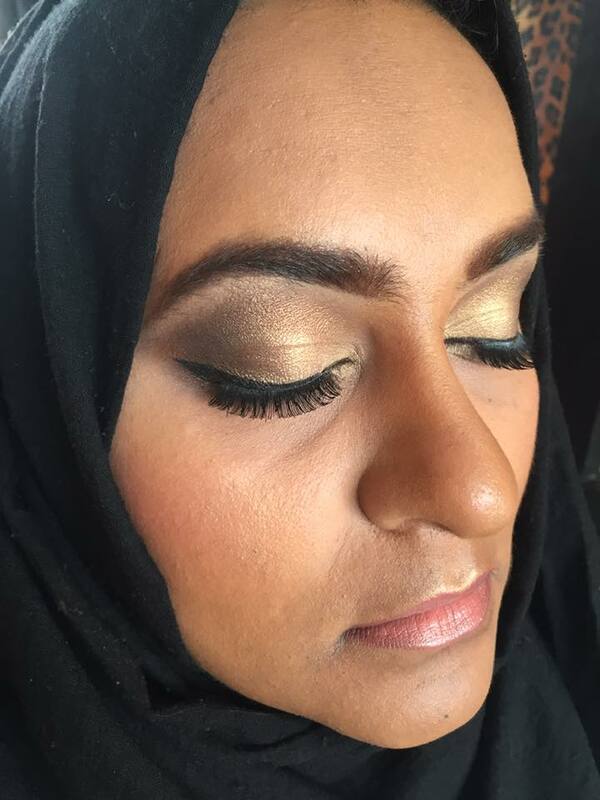 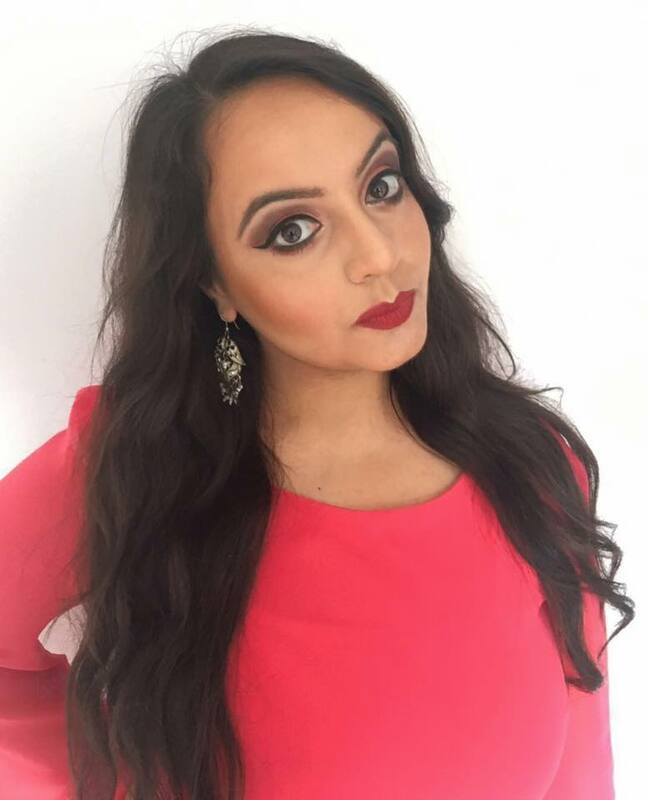 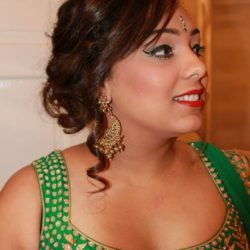 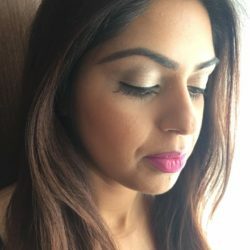 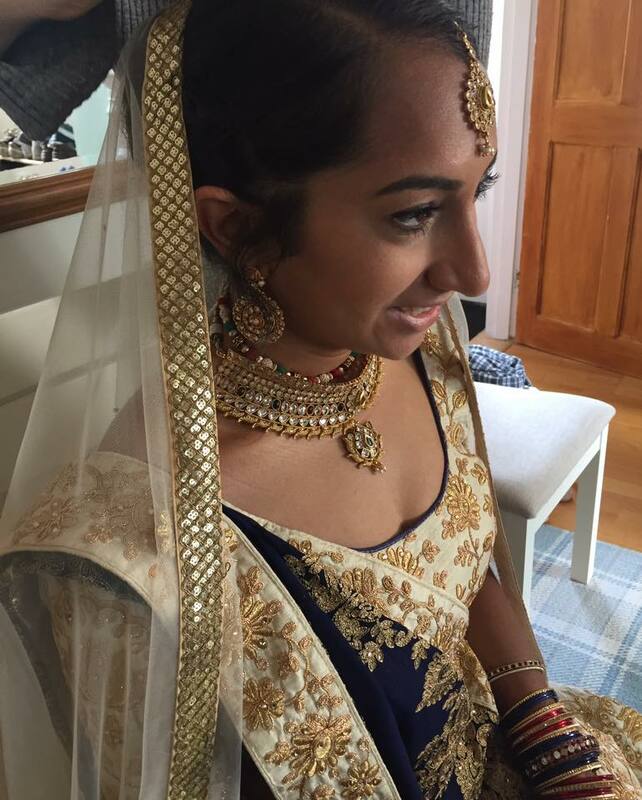 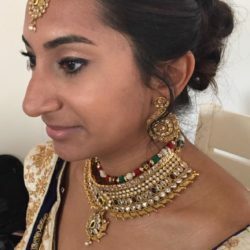 Working as a freelance make-up artist has allowed Jassi to gain transferable skills in Bridal & Events in both English and Asian Weddings, High Fashion, Theatre, TV, Music Videos and Short Films. 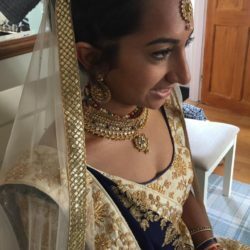 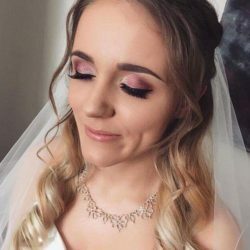 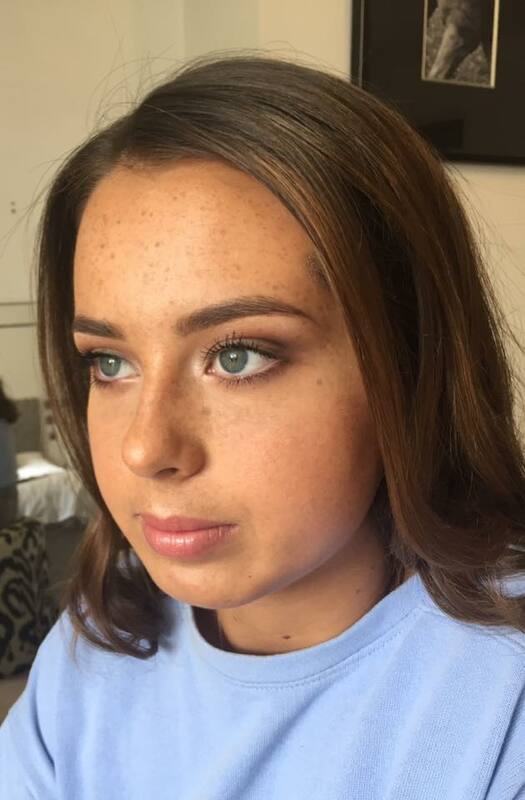 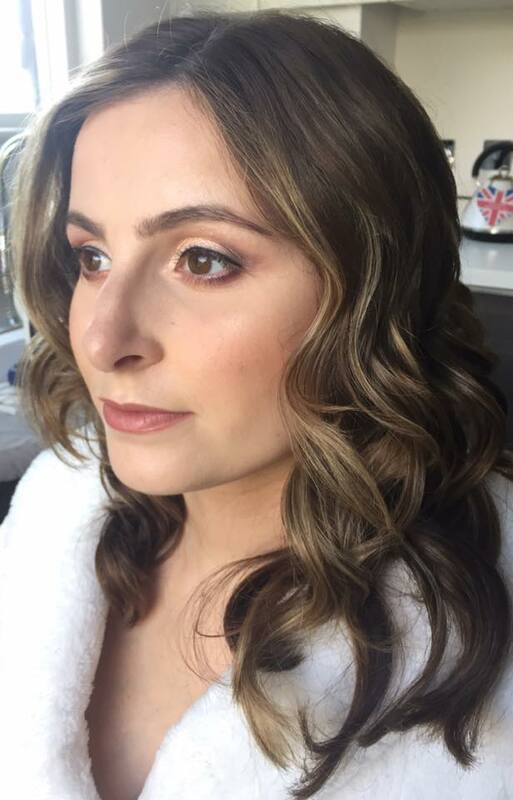 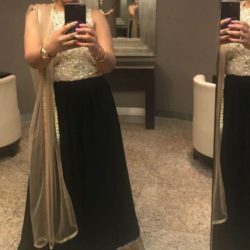 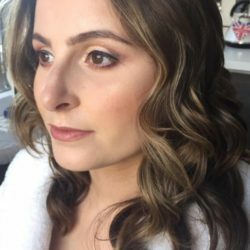 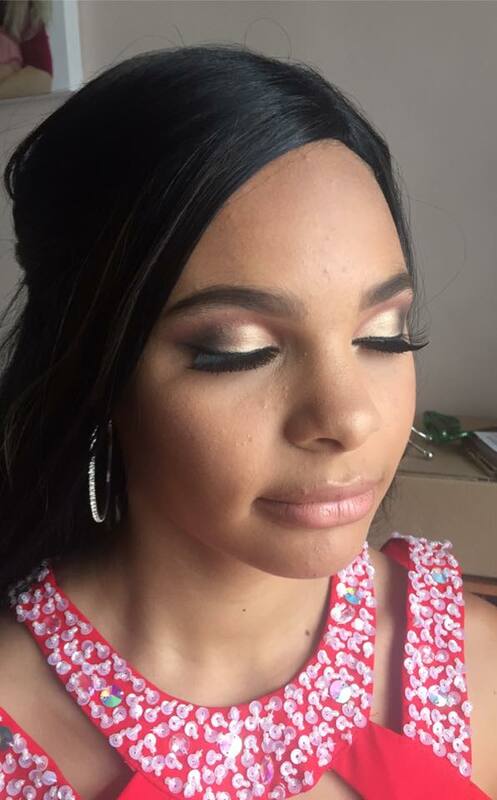 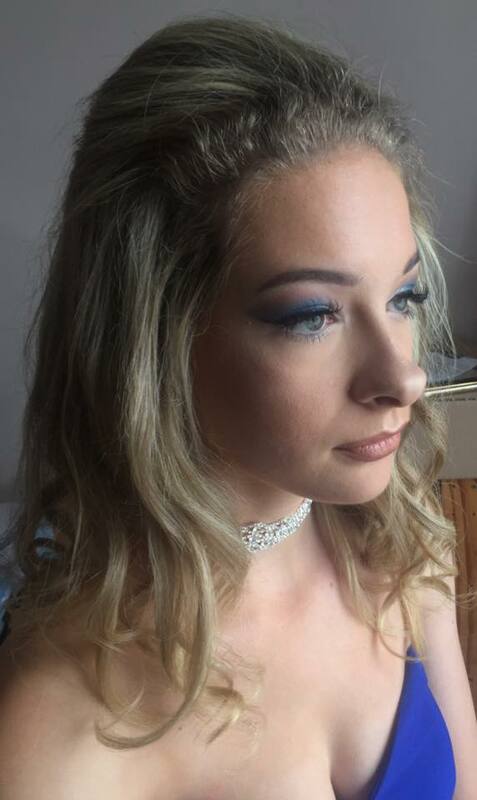 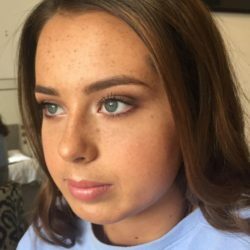 Her creative skills in both English and Asian’s weddings has allowed her to adapt her make-up from natural looks to glamour looks, depending on the clients preference. 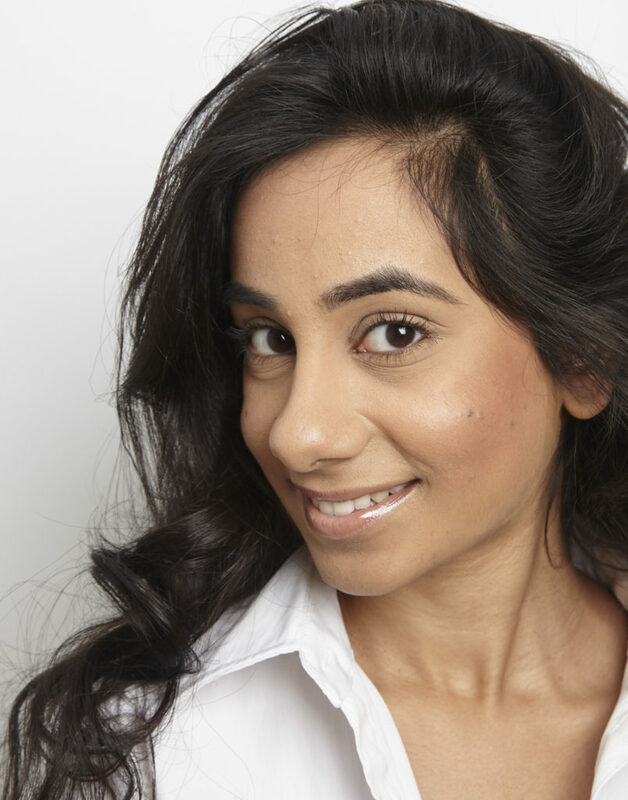 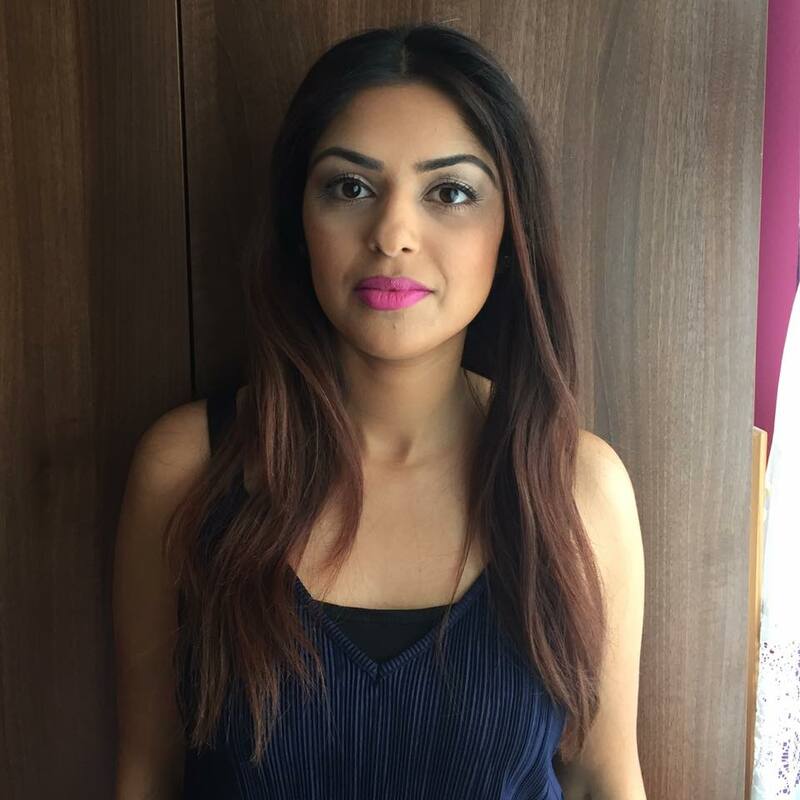 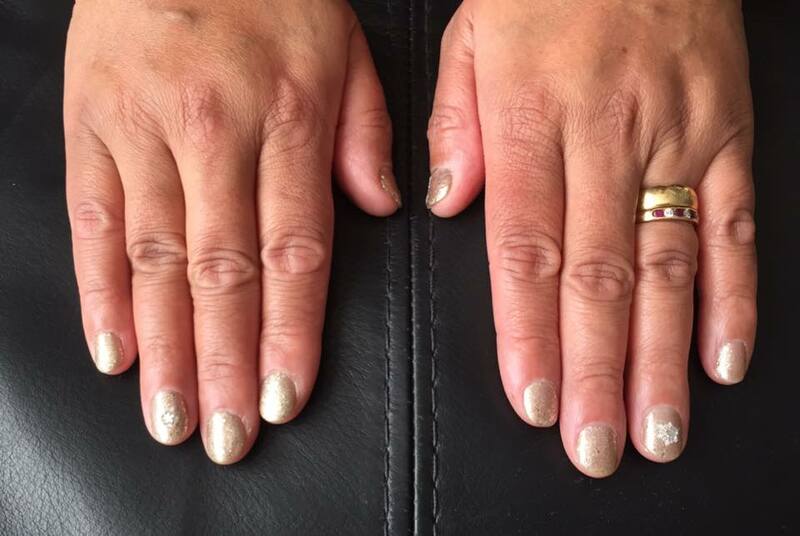 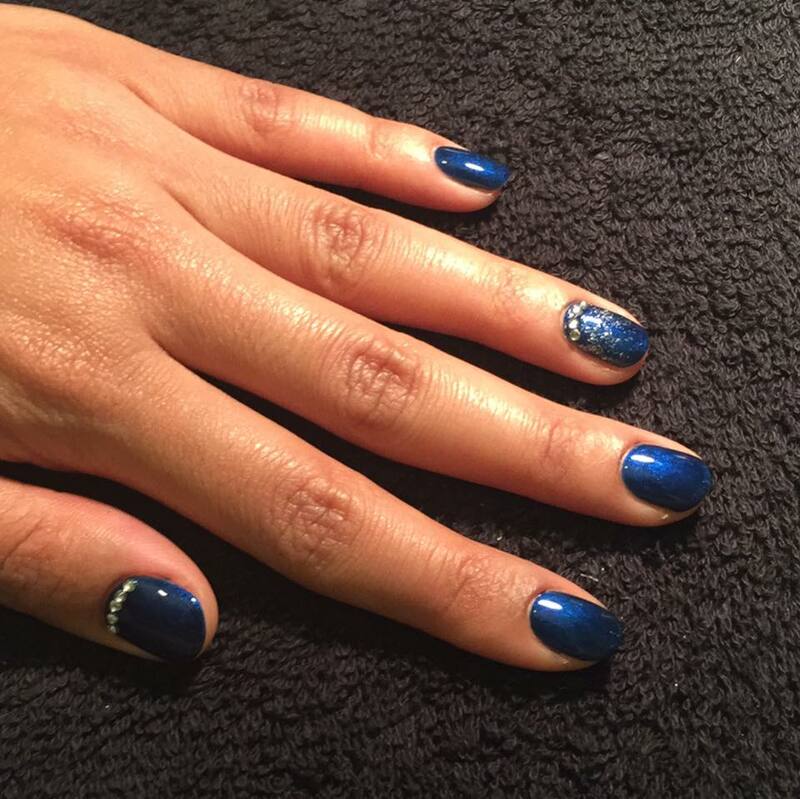 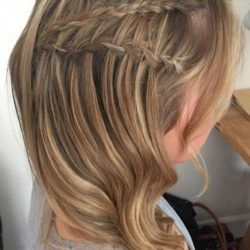 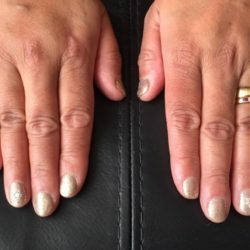 Jassi is also a perfectionist when it comes to performing Level 2 & 3 Mobile Treatments, such as Manicures, Pedicures, Gel Polish, Eyelash and Eyebrow Tinting, Waxing and Massage. 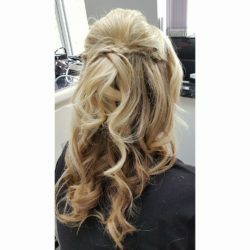 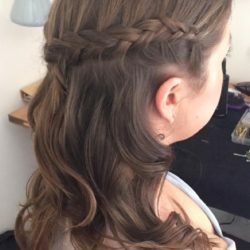 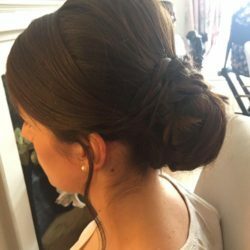 This service can be added on to any bookings or on their own. 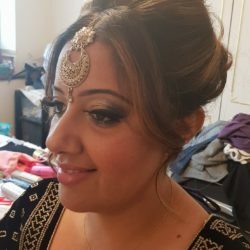 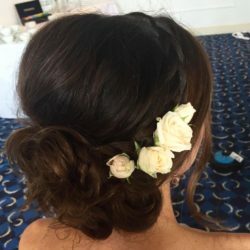 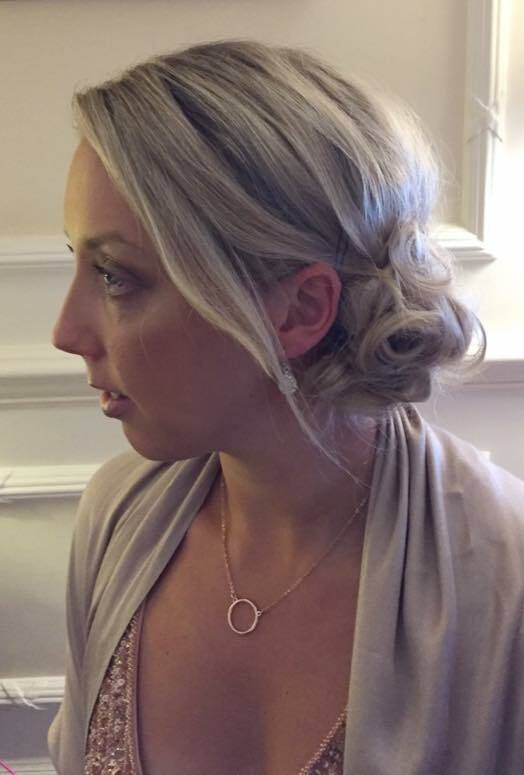 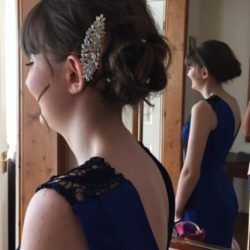 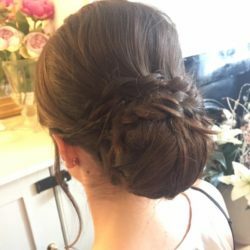 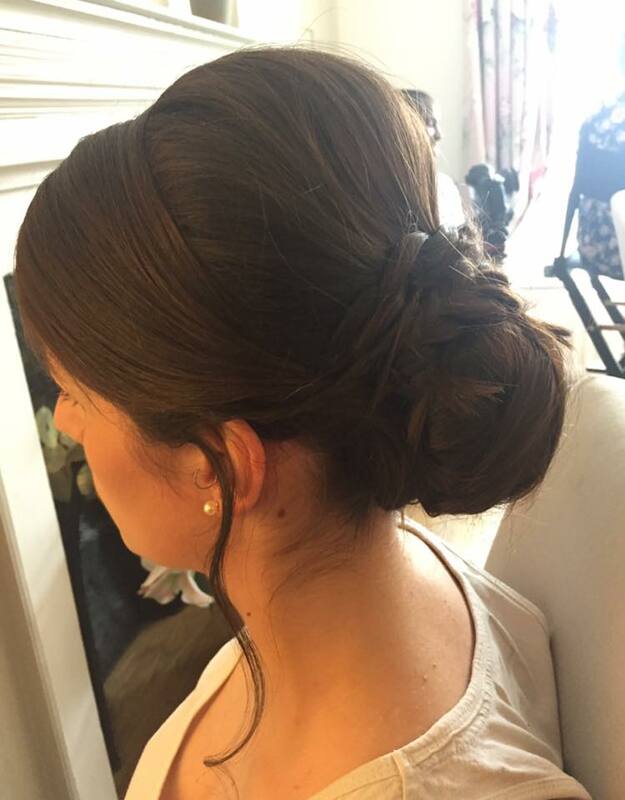 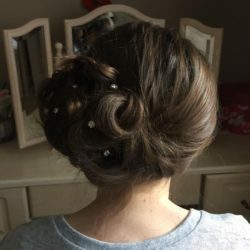 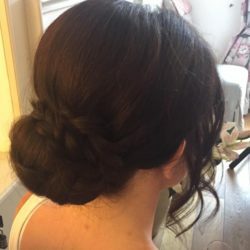 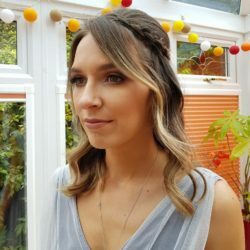 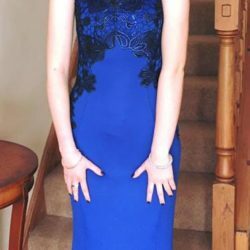 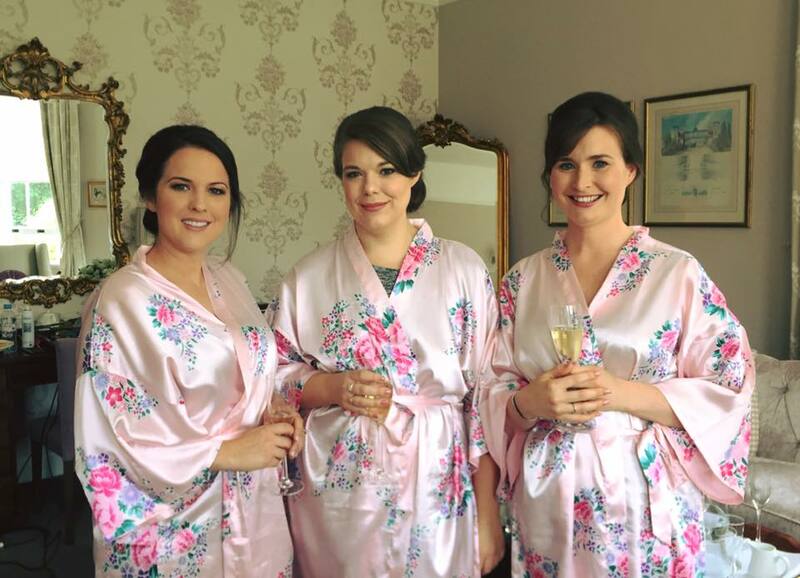 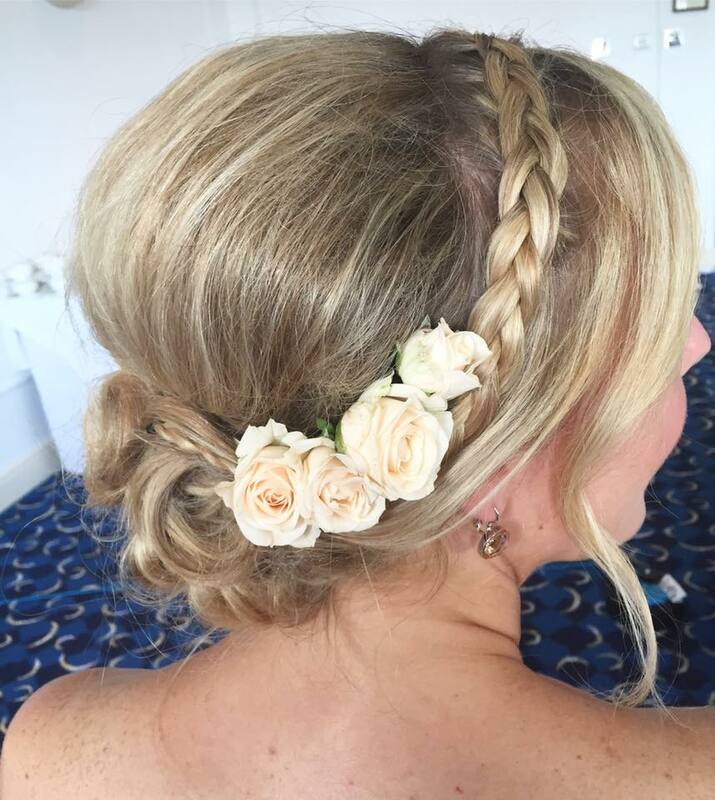 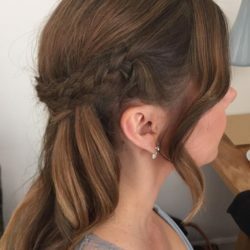 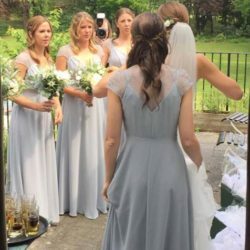 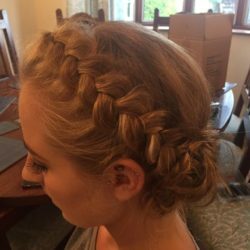 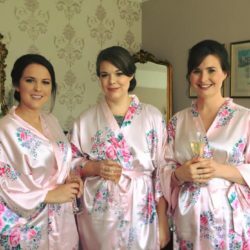 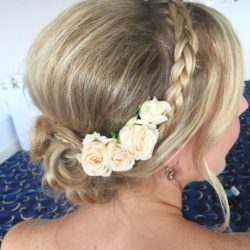 She’s enjoys being part of the big day and will do her upmost to make you feel relaxed and comfortable whilst ensuring all your requirements are met. 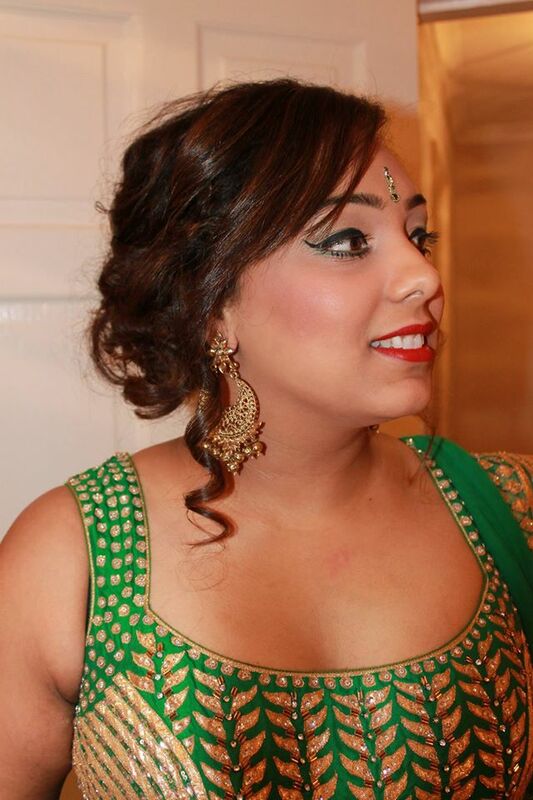 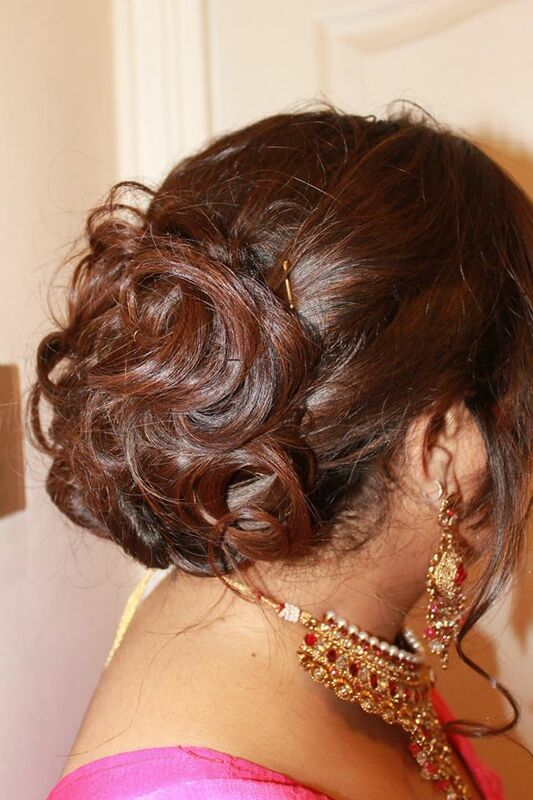 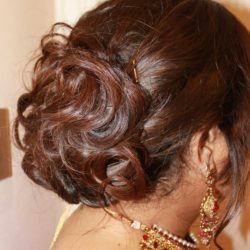 If you wish to book Jassi for your wedding day or special occasion please do get in touch. 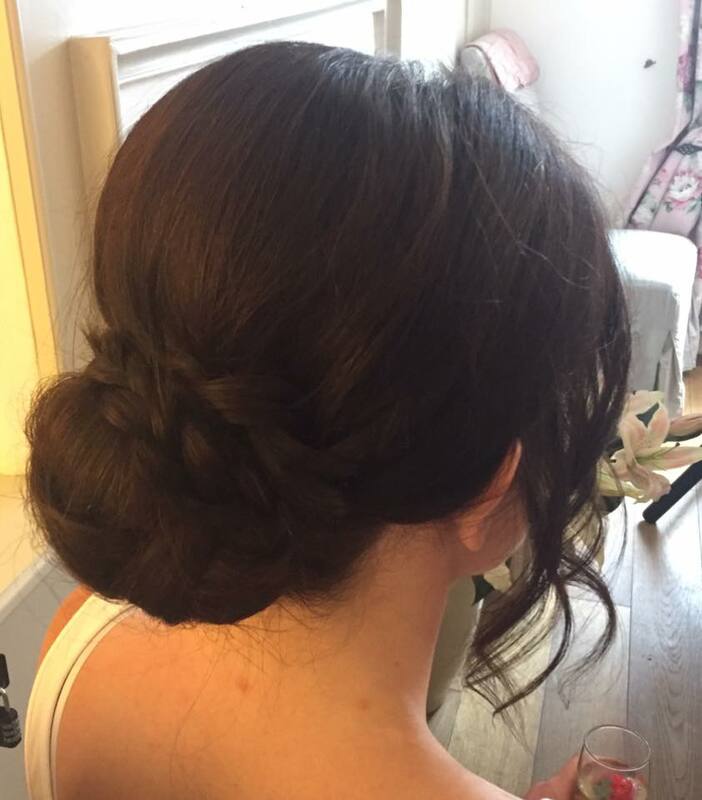 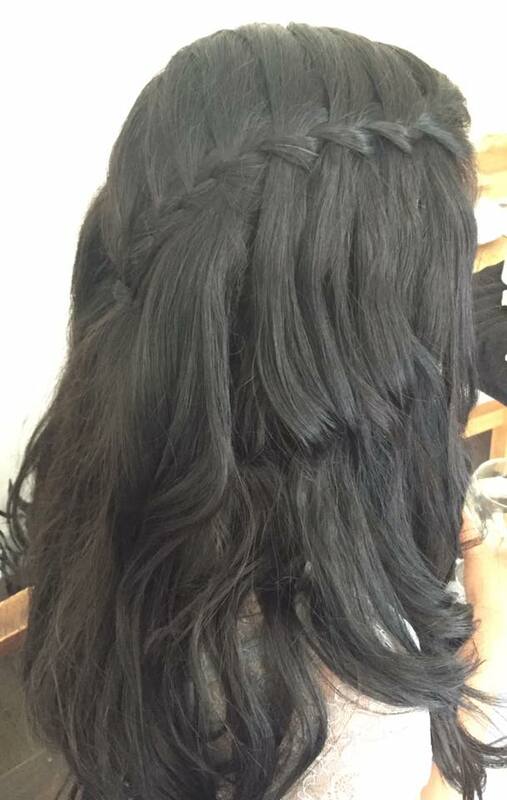 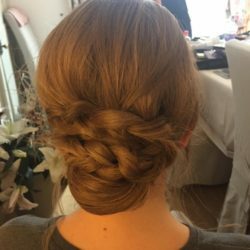 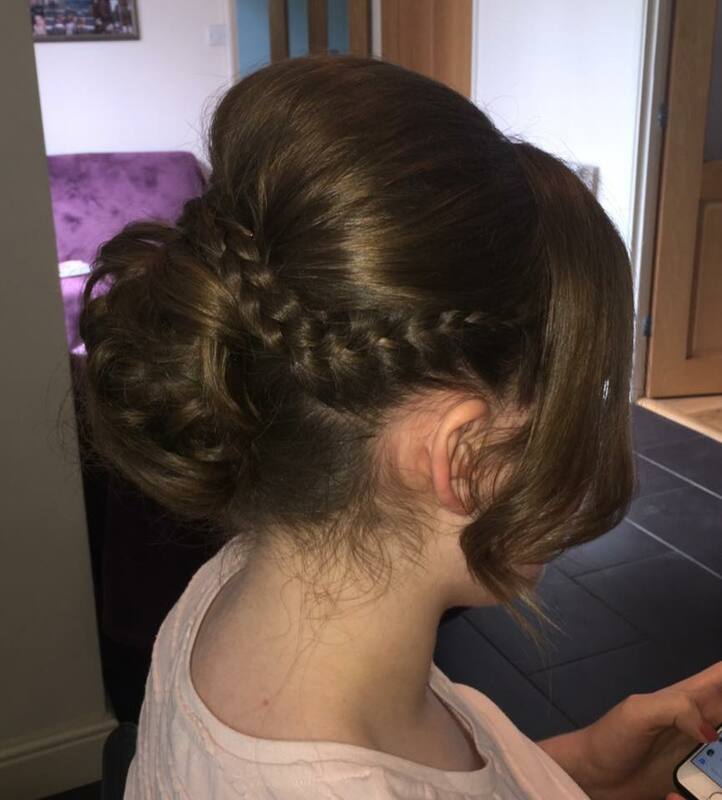 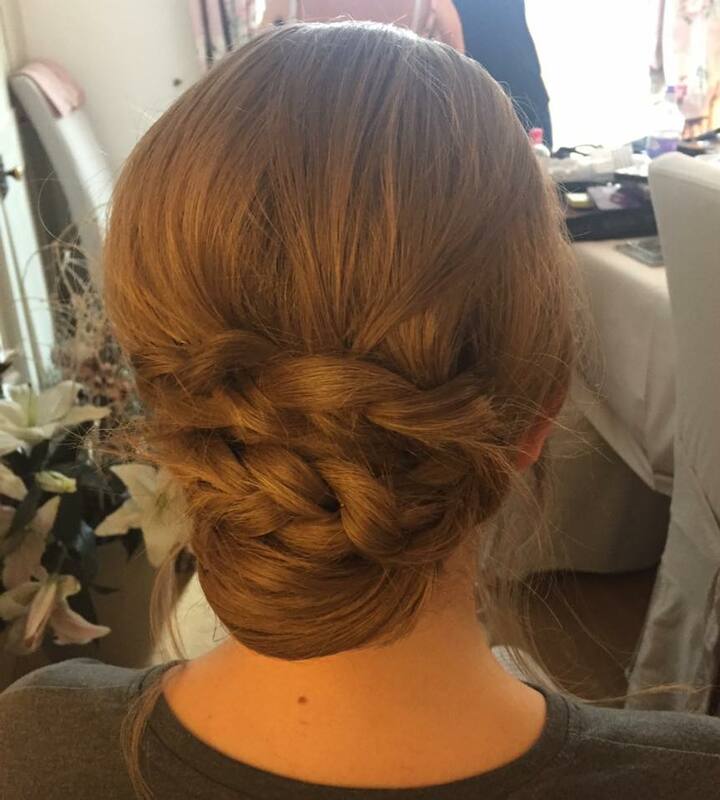 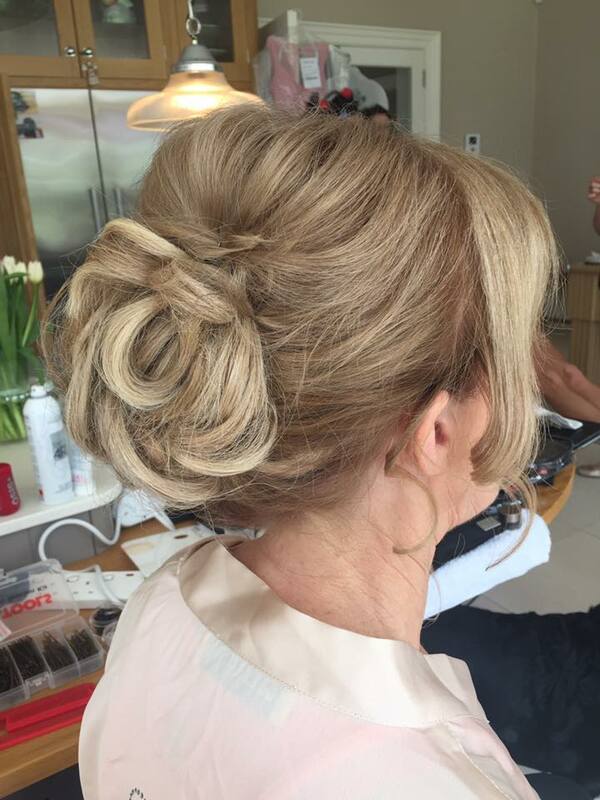 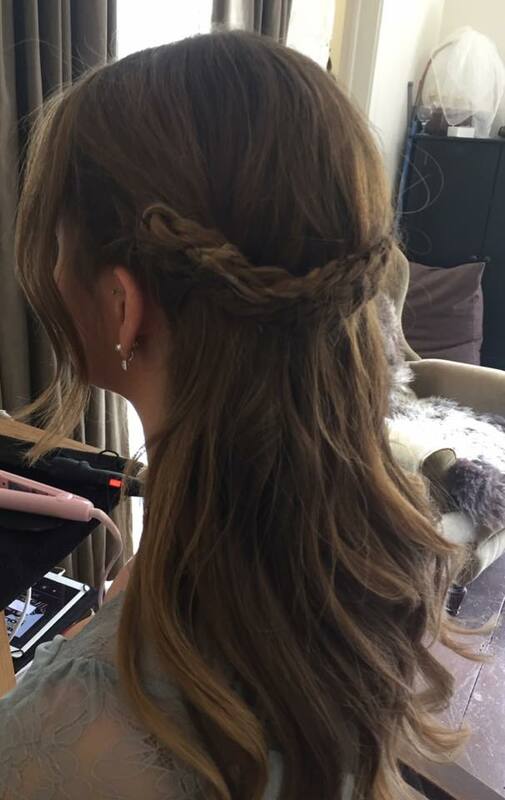 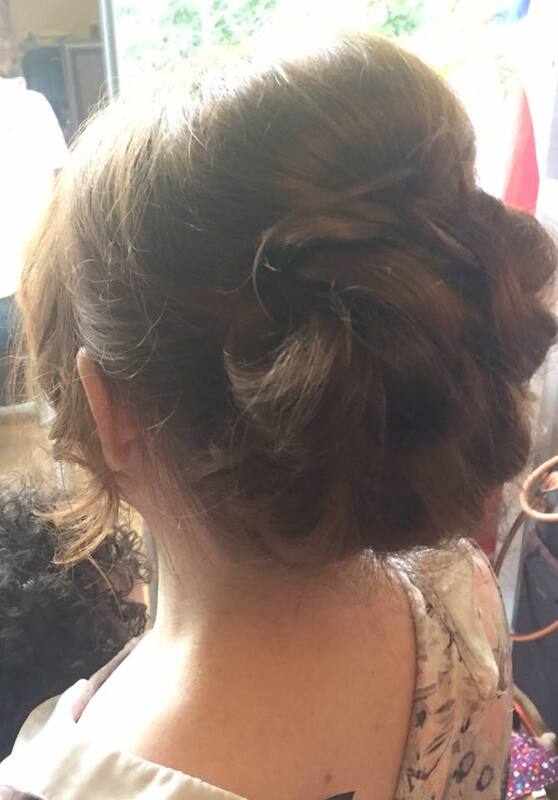 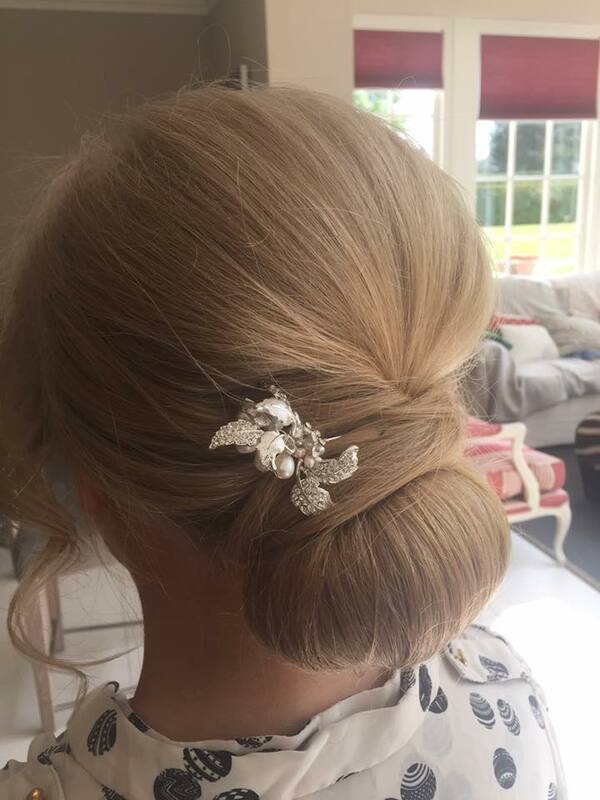 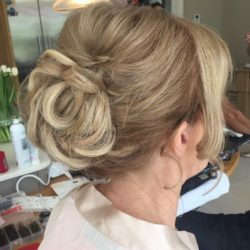 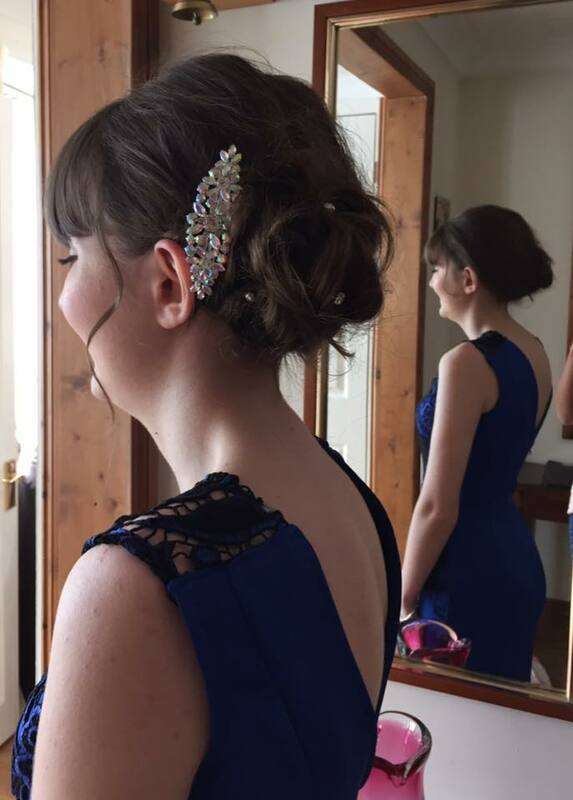 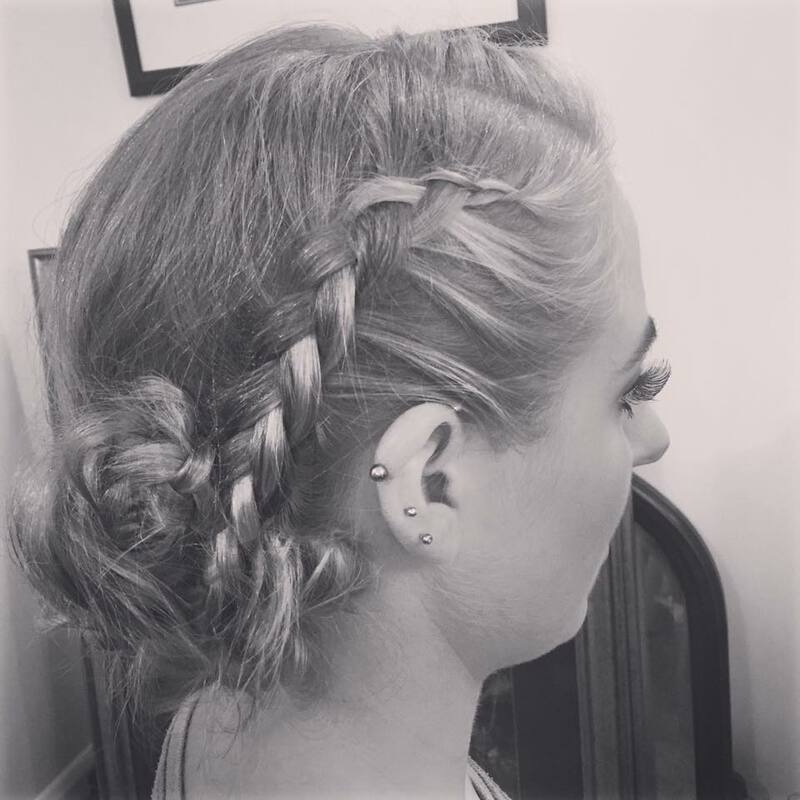 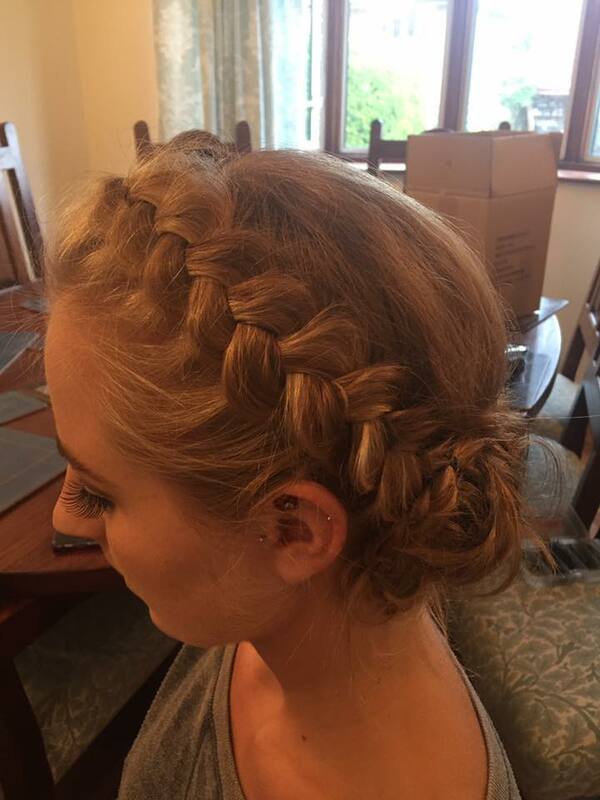 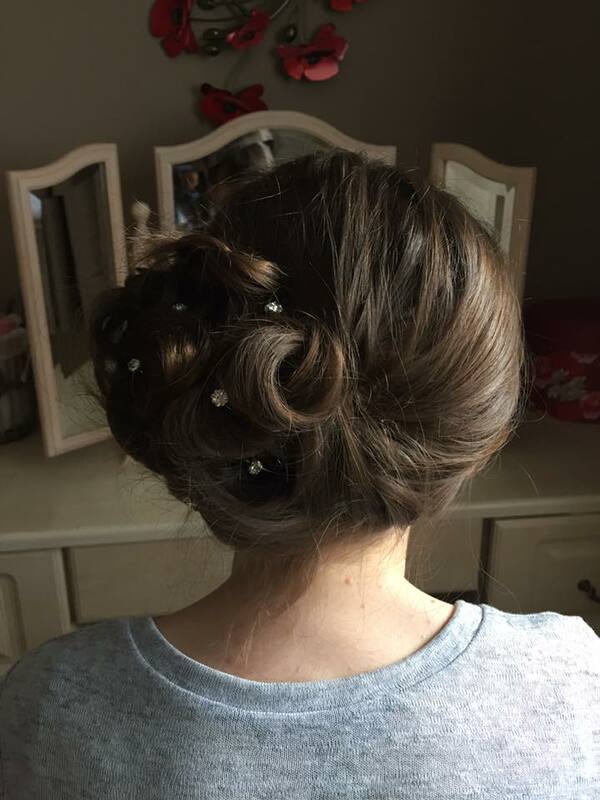 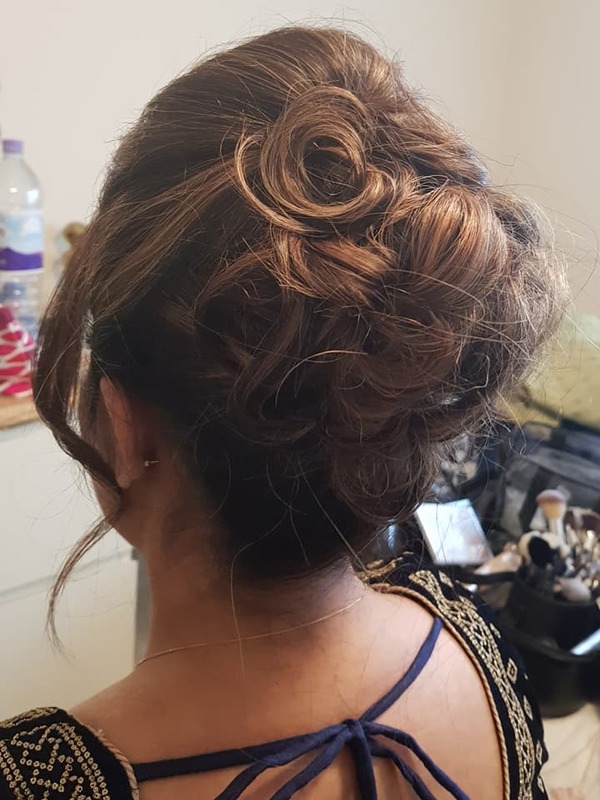 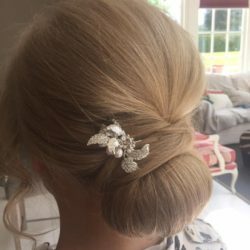 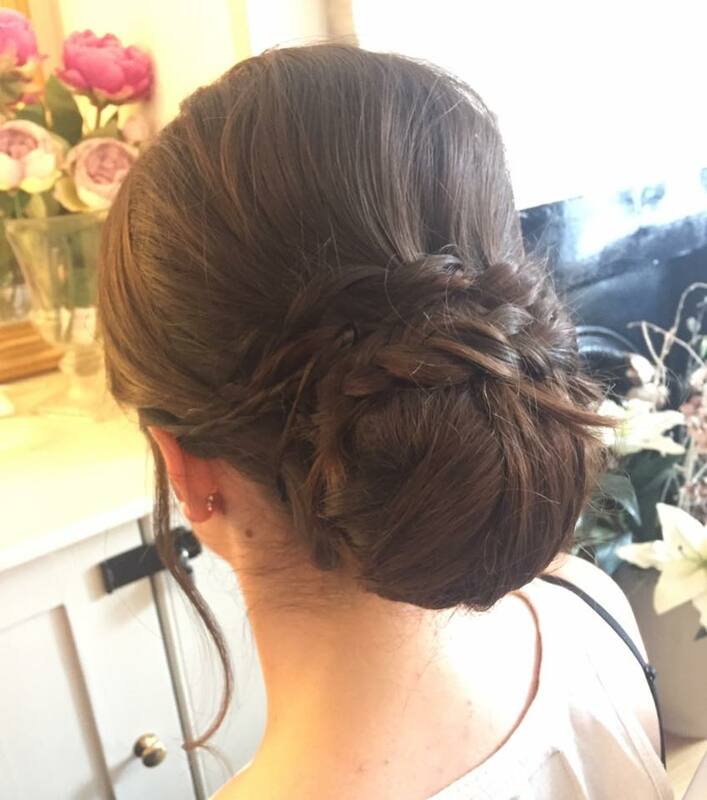 Jassi is always doing my hair, nails and make up for special occasions such as ascot, weddings and events throughout the year! 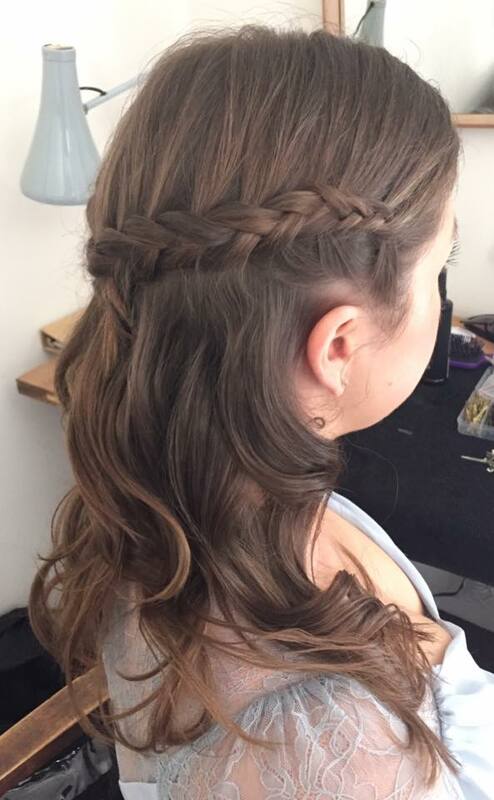 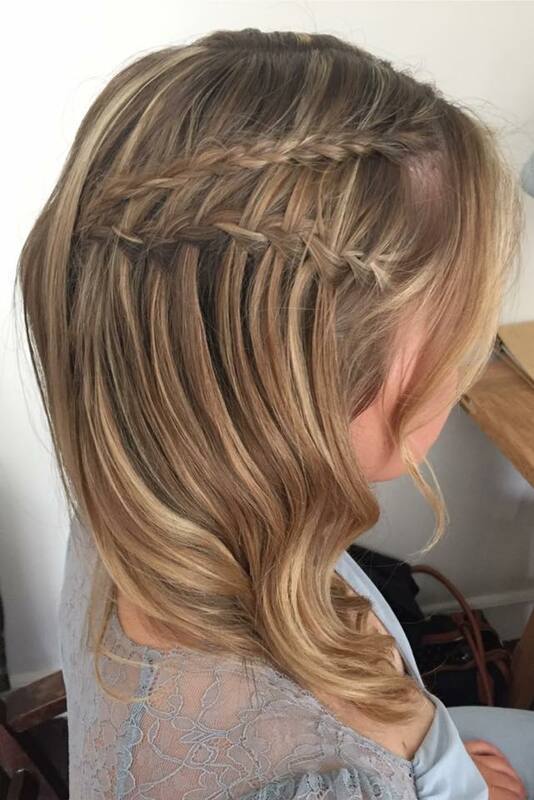 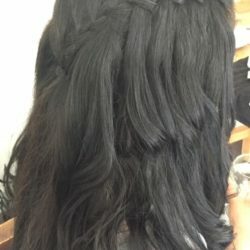 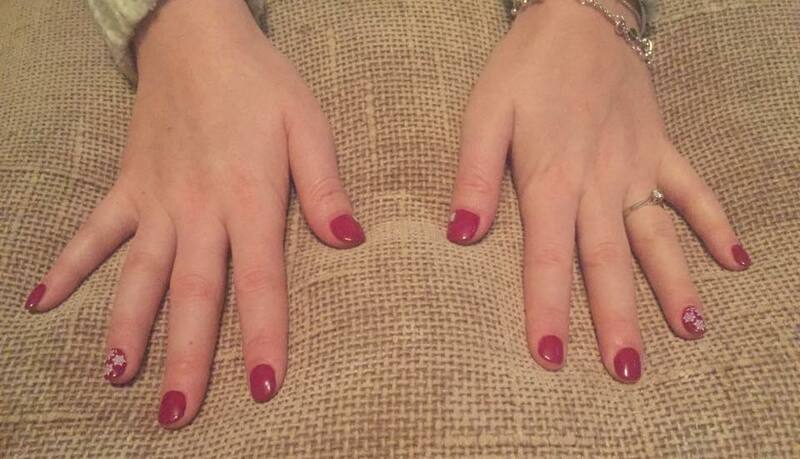 She always does an amazing job, would defiantly recommend her to anyone!!! 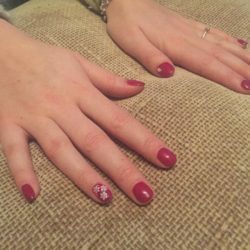 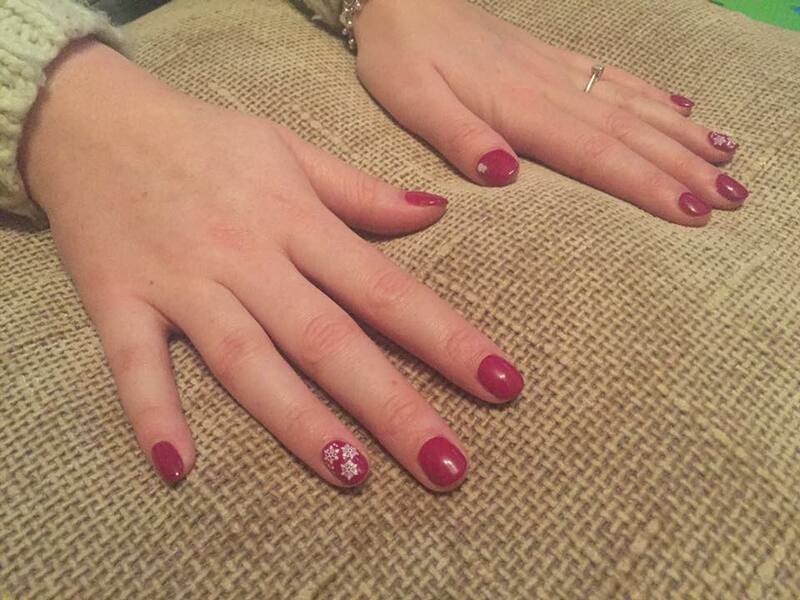 Thank you very much Jassi for the splendid massage and the lovely nail paint! 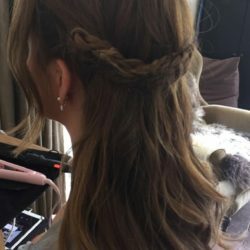 I look forward to booking her again. 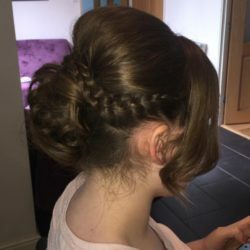 Professional, reasonably priced, efficient and in the comfort of your own home.